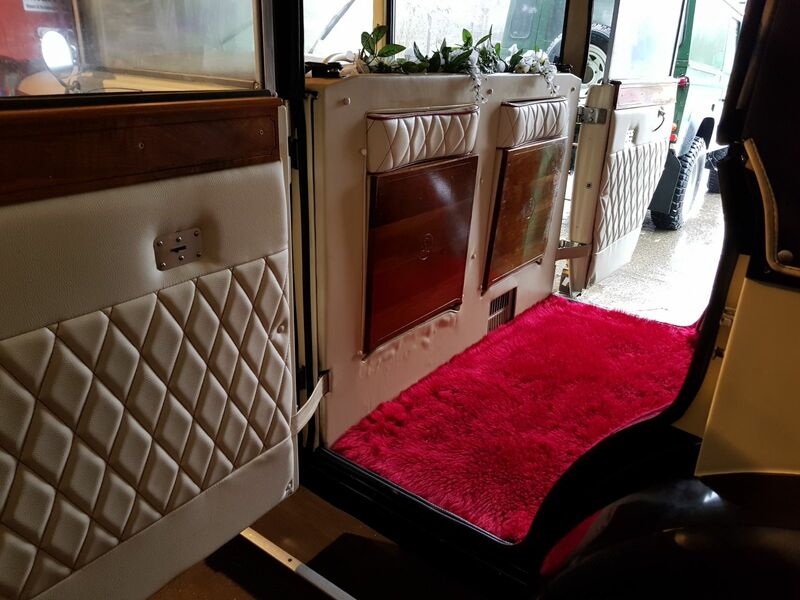 We run a fleet of quality vintage, classic and executive wedding cars, that will certainly add a sparkle to your special day. We cover the entire South & West Wales area, including Cardiff, Merthyr, Aberdare, Barry & The Vale, Swansea, Llanelli and Carmarthen. We offer the complete wedding experience, with chauffeurs that are smartly dressed, courteous at all times, and will pamper the happy couple on the most special day of your lives. 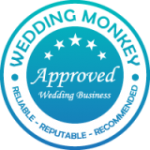 The peace of mind you get as standard from booking your wedding vehicles from Champagne Wedding Cars is what our many satisfied customers have come to expect. 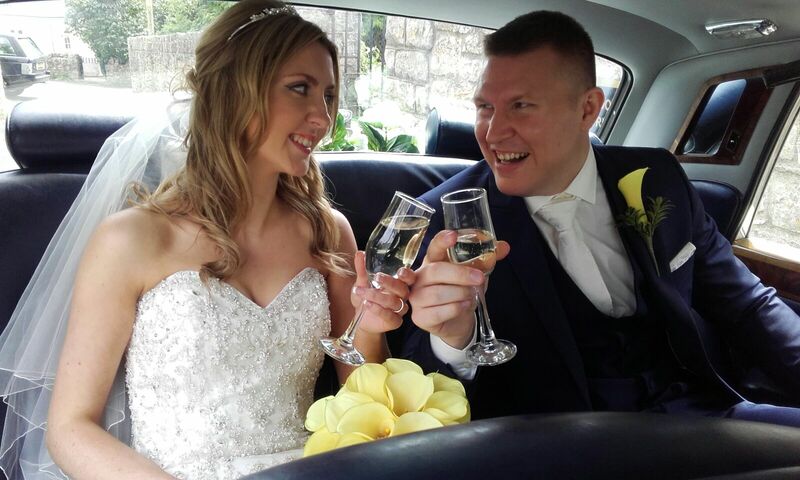 We want every couple to feel that once they have chosen their preferred vehicles for the big day, it’s one less thing to worry about and it’s all taken care of. Our vehicles are well maintained by our own resident mechanics, and the standard to which our vehicles are presented both inside and out, will satisfy the most particular customers. 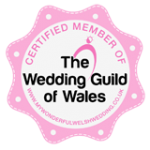 After all, we have won the Welsh Wedding Awards for 6 years running.